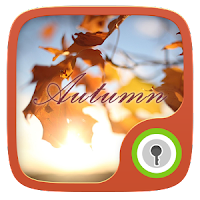 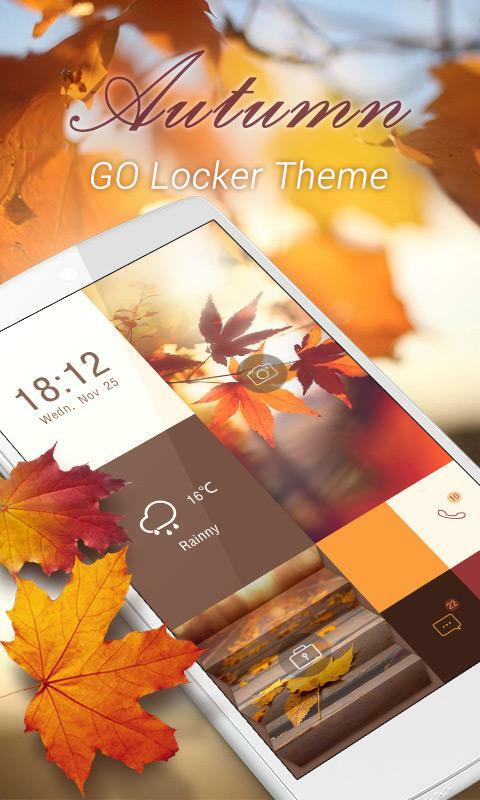 Autumn GO Locker theme is one of the beautiful theme of GO locker. 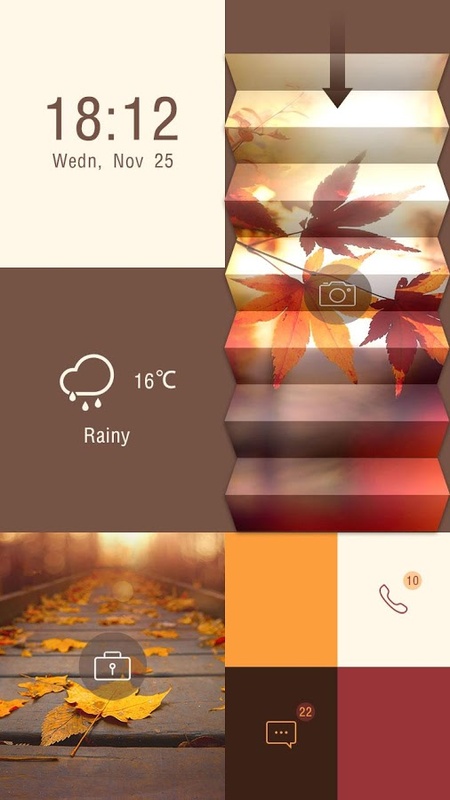 It gives the feeling of autumn season. Although many themes have been shared on out website i.e applockers.com but this theme has its own charm. Its nice and clean design in very attractive. 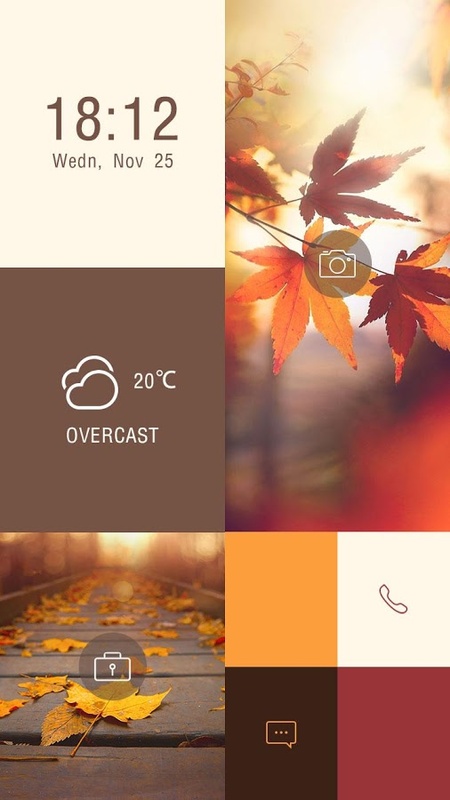 Not too much over like many other theme that fill the whole lock screen with useless gadgets.